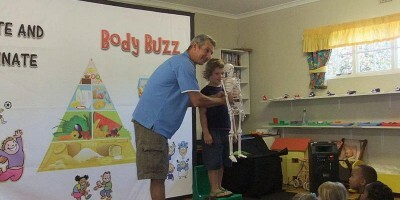 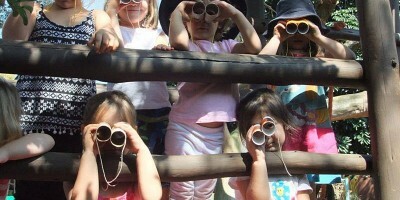 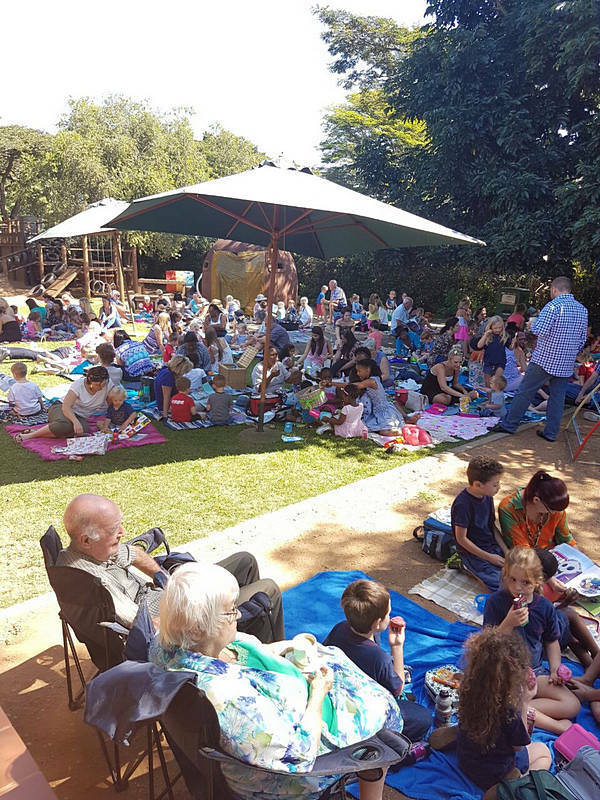 Little Red Hen held their annual Stories In The Garden day on the 28th February. 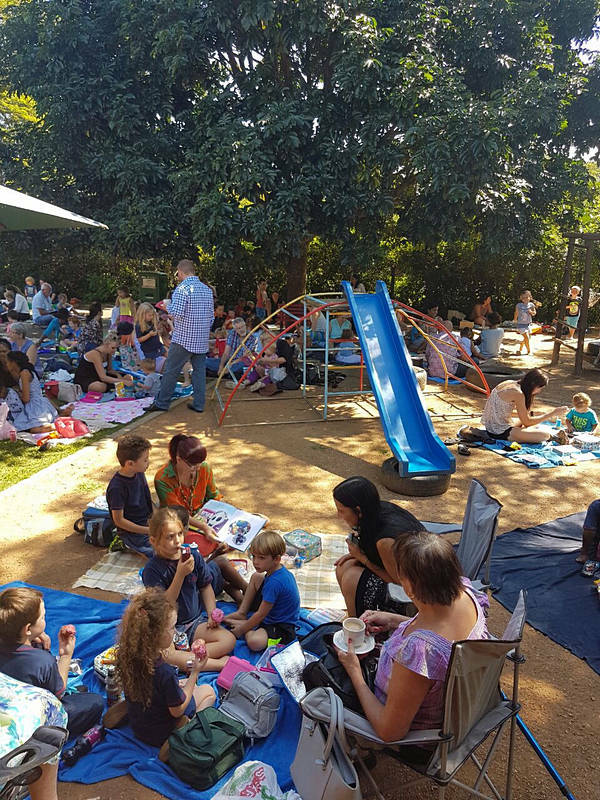 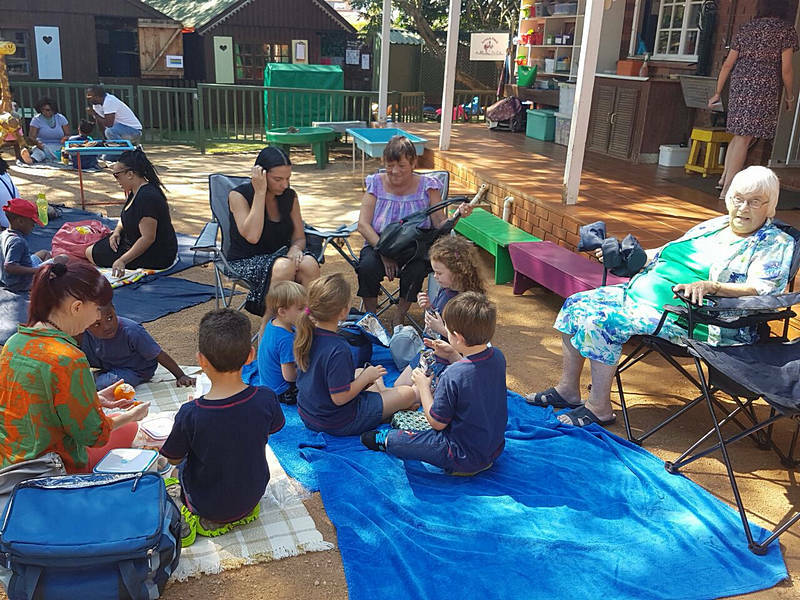 This is a lovely day where parents join us with a blanket, a picnic basket and a book. 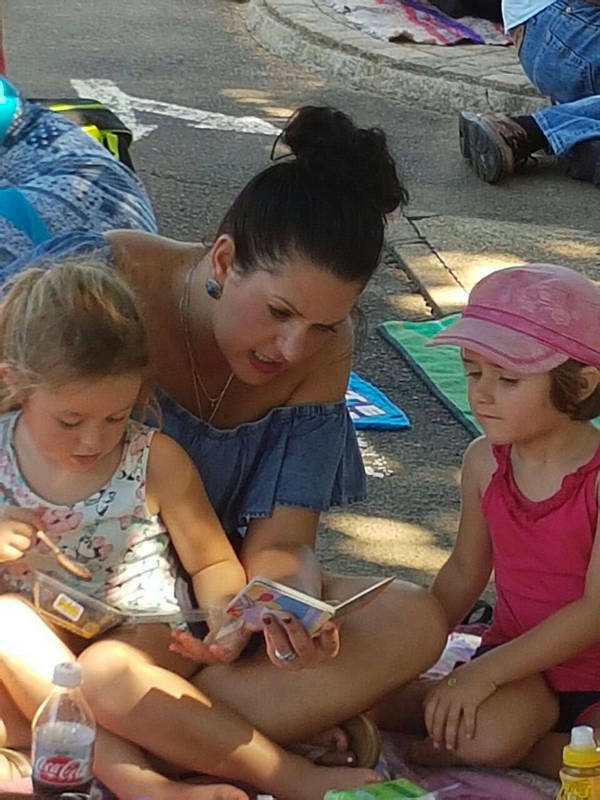 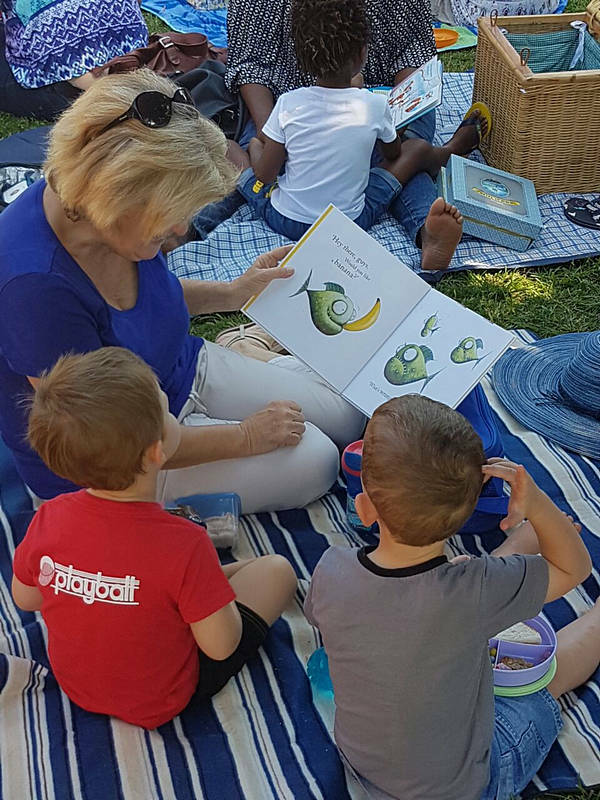 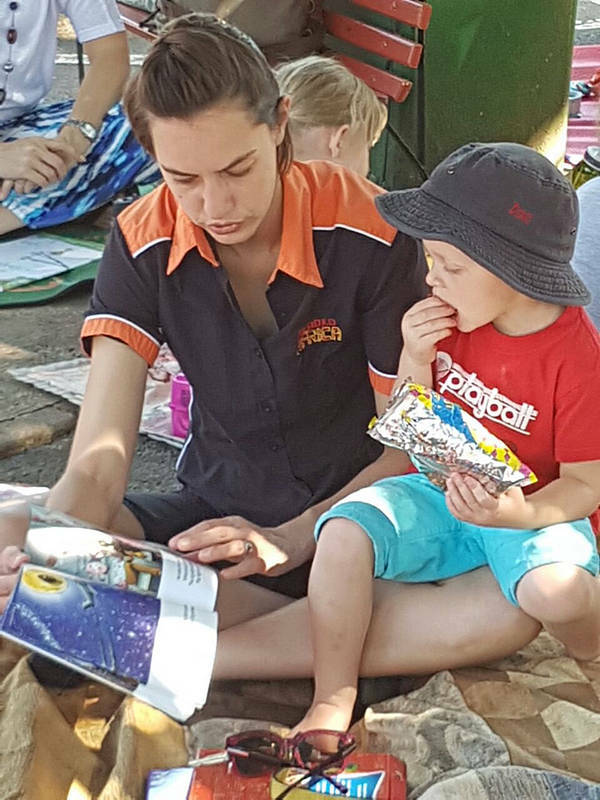 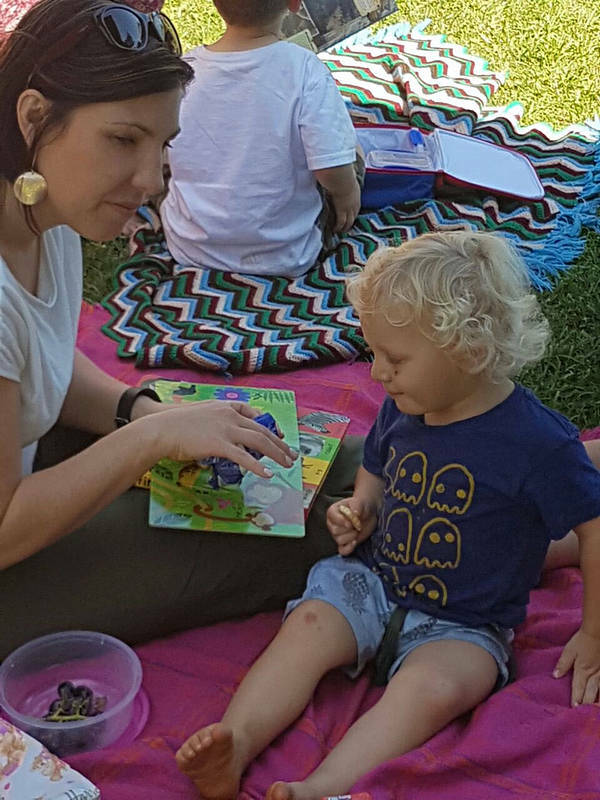 Sitting in the garden and being read to by mom, dad or gran is a special moment for our children and a great way for parents to participate at school.